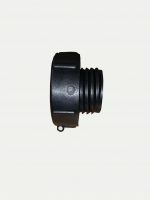 S100 buttress female x NW50 buttress male adaptor. 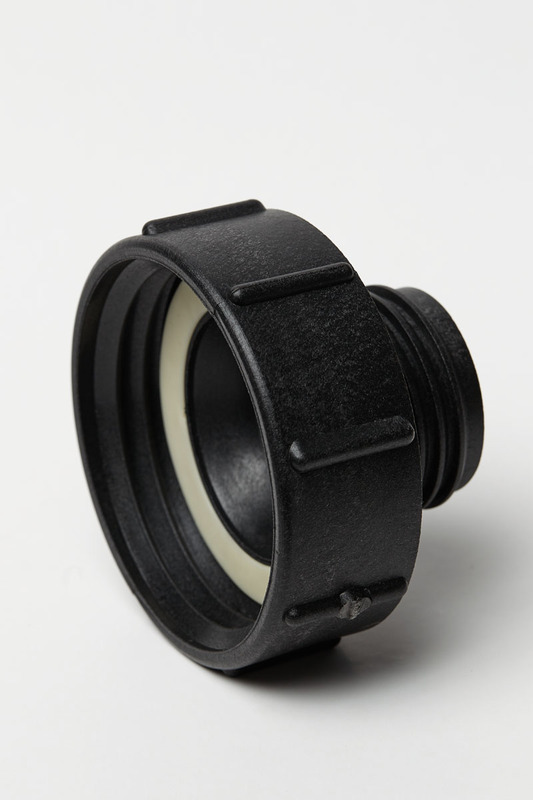 NW50 is the common Schutz IBC thread. 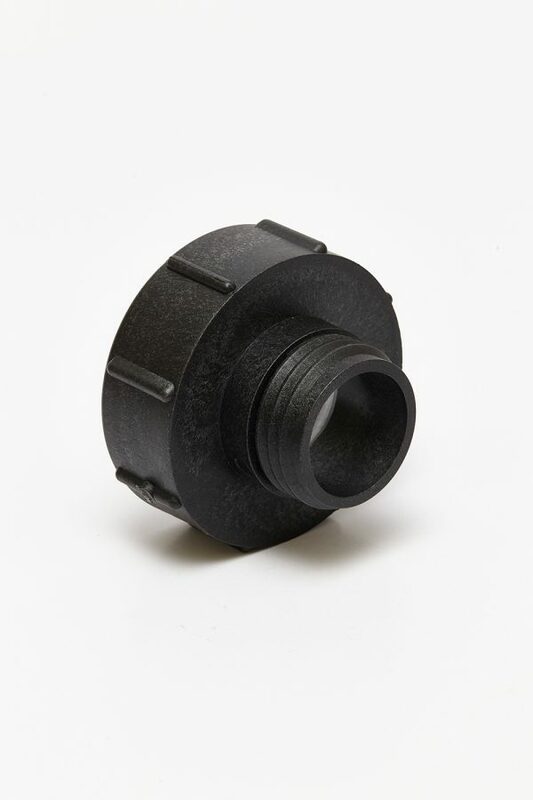 We have several caps for this thread (500743, 500745, 500746). 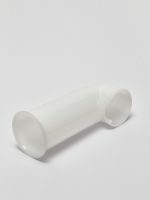 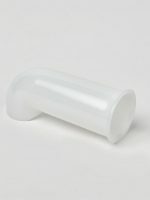 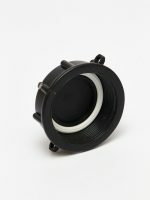 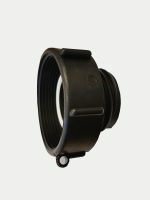 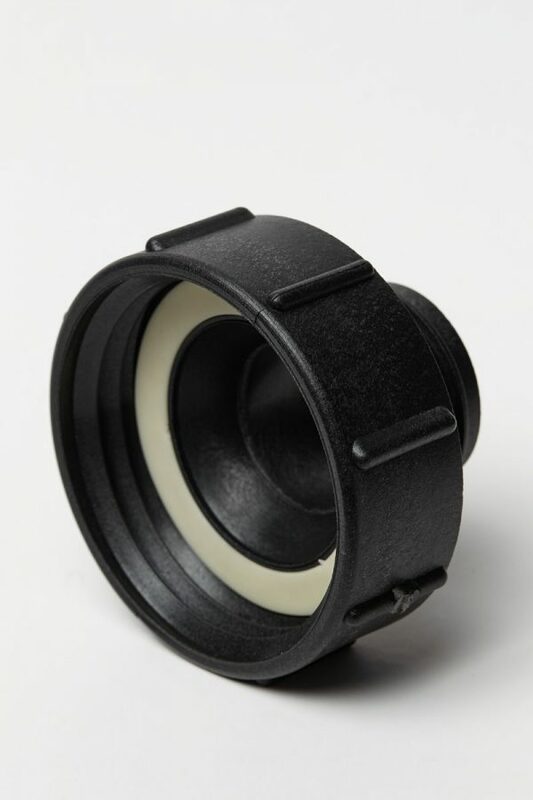 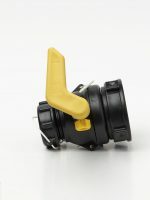 Made by CPP – All CPP adaptors are food grade made from heavy duty glass filled polypropylene.